Beautifully considered creativity and compelling communication are at the heart of what we do. 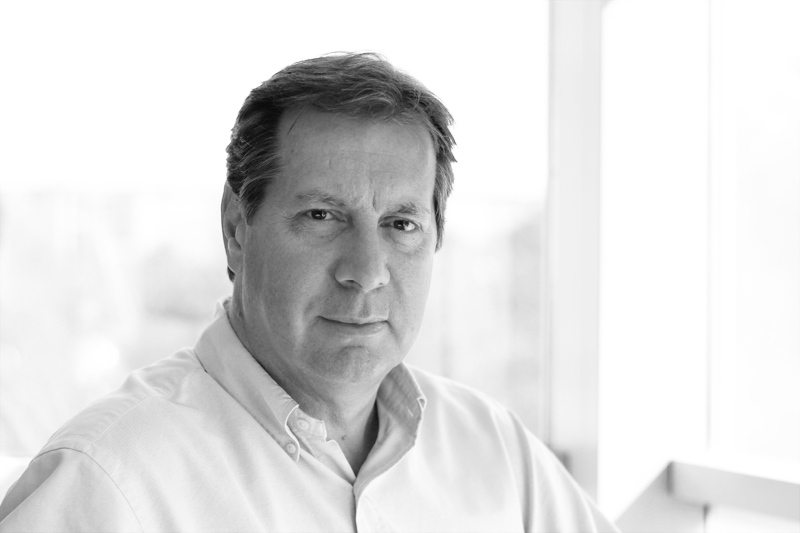 Nick has been a creative consultant and business strategist for over 30 years leading award winning creative consultancies in London, Edinburgh and York. He has global design, branding and marketing experience providing insightful and effective solutions to leading businesses and brands. 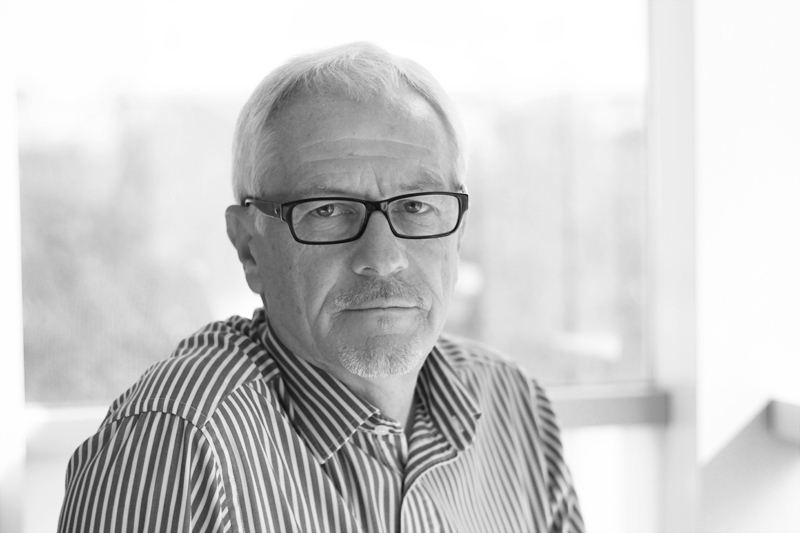 With over 30 years in the industry, Nick has established himself as a leading creative consultant, with extensive design and print experience working with a broad range of organisations and brands in all sectors. A commercially creative brand strategist, marketer and customer relationship expert with results led credentials delivering effective brands, marketing and customer experiences. Engaging and motivating sellers to sell and buyers to buy; inspiring businesses, brands and their teams. Helen is responsible for the day-to-day administrative function of the business. She liaises closely with the Managing Director and Finance Director in the production of management accounts and information. Chris is forward thinking, intuitive and highly motivated, working on a range of graphic, branding, exhibition and interior projects on behalf of local, national and international clients with a close involvement in all projects from concept through to finished result. David has a Doctorate in Business Management. He is Deputy Chairman of Rights and Issues Investment Trust plc and Chairman of several venture capital backed businesses. David brings excellent business management skills to the group. Acting as Finance Director to Ideas Group, Paul is a consultant, non-executive director and company secretary to several business enterprises. He is a Chartered Management Accountant with over 30 years of experience and assists with financial planning and management accounting. Our approach is thorough and well considered - delivering real benefit, adding value and meeting objectives. We integrate a range of skills to identify needs, create solutions, deliver results and sustain performance. It’s all about what you want to achieve. We work intensively with our clients introducing the skills and experience needed to maximise commercial opportunities. We help define a clear proposition, clarify what is special or unique and agree a set of objectives. Great ideas are at the heart of everything we do. We develop a central idea that will attract and engage with your audience and we propose the appropriate media and channels to say the right things to the right people at the right time. View our Project Portfolio. We produce highly creative outputs based upon effectiveness. We deliver design, brand and marketing strategy, identity design and graphics, advertising, digital media, website design and online marketing, public relations, internal communications, exhibitions and events, interior design and project management. View our Creative Services. We continue to work with our clients towards sustainable success. We proactively seek opportunities for our clients, constantly refining and adjusting to adapt to an ever-changing market.